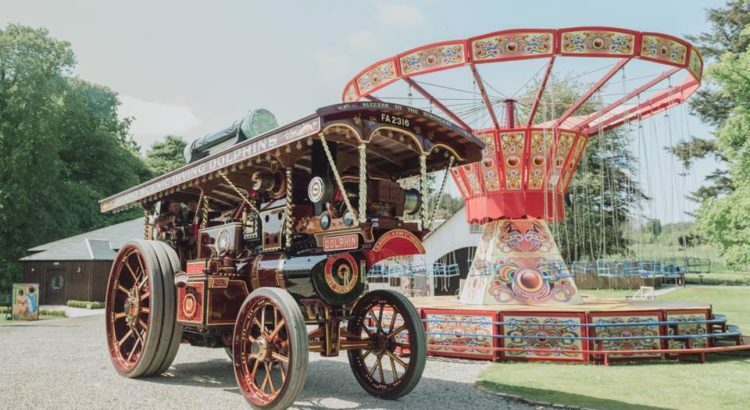 As we announce the exhibits at this years steam fair, the club are pleased to announce that the last scenic showmans engine to be built by Burrell’s of Thetford will be attending the event. Dolphin was built in 1925 and is now preserved in the North East of Scotland. Portly Portable is coming to the steam fair!